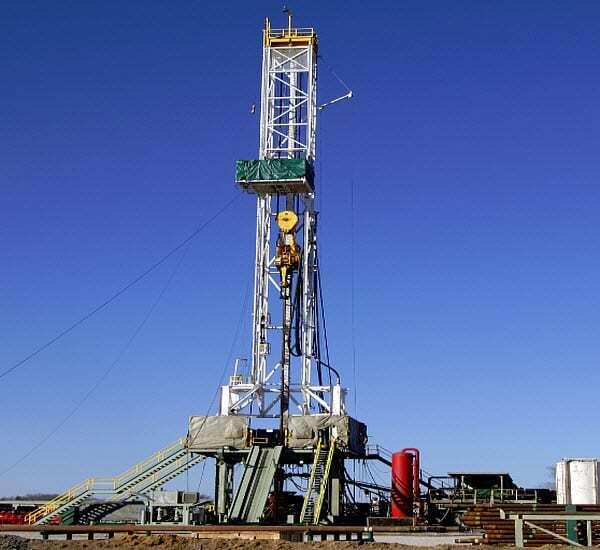 A report claims that regulations for hydraulic fracturing in B.C. are inadequate. A study, conducted by the University of Victoria’s Law Centre for the Fort Nelson First Nation, reveals that since 1968 over 41 billion liters of contaminated waste water has been injected into a single natural gas fracking well, indentified as Well #2240, located in northeastern British Columbia. The reports claim contradicts statements made by the province’s minister of natural gas. According to the study, “waste water is not tracked after disposal,” and “the fate of this massive quantity of waste water is unknown.” It warned that B.C.’s rules for safe disposal of the over 100 billion liters (more than 264,000,000 US gallons), of toxic waste water that has been produced during the province’s quickly growing fracking operations to attain natural gas, is obviously inadequate and the regulations lag behind hydrofracturing standards in the U.S., Australia and Europe. This claim opposes what Rich Coleman, B.C’s minister of natural gas, stated in March of this year. Coleman said that British Columbia is a leader in responsible and safe natural gas development and has some of the strictest regulations in place for water protection and water use in the world. Coleman said that the B.C. Oil and Gas Commission carefully monitor the water utilized in the fracking process. That being said, the report asserted that researchers were informed that the commission was evaluating each of the 110 disposal wells to determine when the last required test was done. This was the response researchers had been given after inquiring about a specific yearly test for well integrity, which under provincial regulations is mandatory. The report stated that “Serious questions have been raised about B.C.’s retreat from vigorous environmental regulation efforts over the last decade.” It appears that from 1998 and onward, Ministry of Environment personnel have decreased by 25%. Furthermore, between 2001 and 2008, inspections of mines have dropped by 50%. Not all contaminated waste water used during fracking remains in the well. Although the majority of the fluid used in hydraulic fracturing stays within the well, during production, a notable amount of this toxic water flows back out. Sometimes this fluid can even contain natural material that is radioactive. A study conducted by New York state discovered radioactivity in fracking waste water that was 267 times higher than the safe consumption level for humans. Additional studies regarding the matter have pointed out that there are considerable carcinogens in the water, such as lead, arsenic, barium, chromium, sodium, chloride, boron, and others. The study says that although British Columbia “currently regulates some aspects of waste water disposal wells, the regulatory framework is insufficient.” It calls for the government to improve legislation governing disposal methods of fracking waste water.